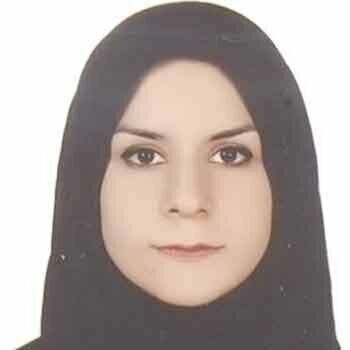 Bio: Dr. Shima Rahmani Completed PhD at the field of “Insect physiology and Toxicology”, graduated from University College of Agriculture and Natural Resources, University of Tehran, Karaj, Iran. Her PhD Thesis (2008-2013) was titled “Study the sublethal effects of two insecticides, pirimicarb and thiamethoxam on life table parameters and detoxification enzyme activity of the predatory ladybird, Hippodamia variegata (Goeze) (Coleoptera: Coccinellidae)” and the title of her Posdoc project was "Control of tomato leafminer, Tuta absoluta (Meyrick) (Lepidoptera: Gelechiidae) by silencing of some effective genes using RNAi techniques". Dr. Shima Rahmani Currently serving as a Assistant Professor, Faculty of Agriculture and Natural Resources, Islamic Azad University, Tehran, Iran. She is interested in Ecotoxicology, Bioremediation, screening new biopesticides and improving them by genetic manipulation.